CLOSEOUTS. 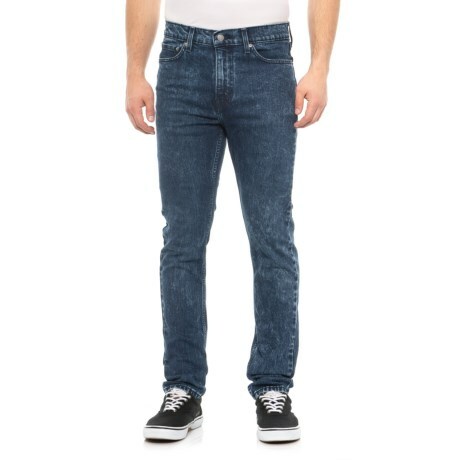 Leviand#39;s Ball Point 510 Skinny jeans are slim from hip to ankle for modern style and classic comfort. Available Colors: BALL POINT. Sizes: 28, 29, 30, 31, 32, 33, 34, 36, 38.